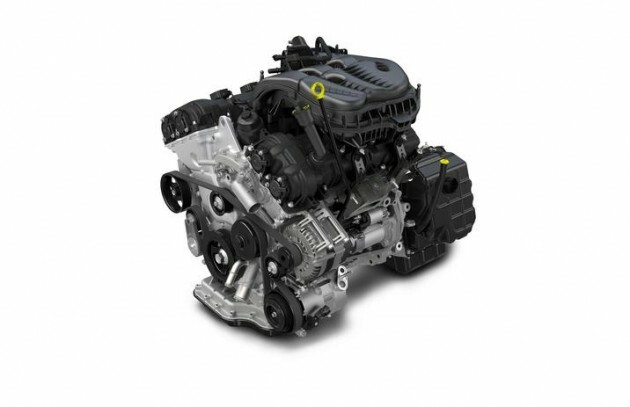 The popular Pentastar V6 is offered in three displacements: 3.0-liter, 3.2-liter, and, perhaps the most popular, 3.6-liter. The Pentastar V6 first debuted in the 2011 Jeep Grand Cherokee, but it is now available in 14 different models from the Chrysler, Dodge, Jeep, and Ram lineups. Three different facilities produce these engines: Trenton Engine Complex, Saltillo South Engine Plant, and Mack Avenue Engine Plant. The engines have become quite important to FCA vehicles. In fact, FCA reports that 47% of its US vehicles sold in 2015 were equipped with a Pentastar V6.